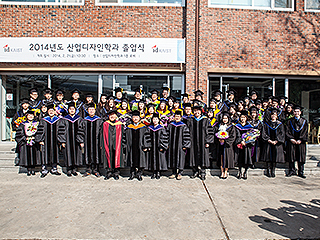 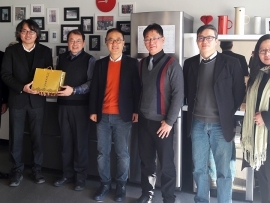 ID KAIST students (37 undergraduates,14 master’s-level students, and 6 Ph.D. students) graduated on February 21, 2014. 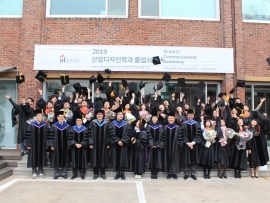 The department held a commencement ceremony and faculty, staff, students, and families congratulated the graduates. 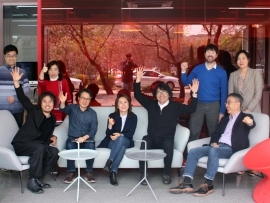 The graduates from the department would go on to play leading roles in design research and industry. 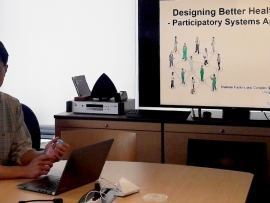 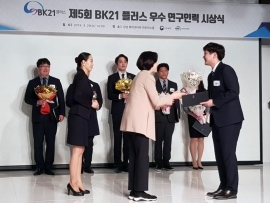 In the ceremony Joo Hee Park was awarded for the excellence of her master’s thesis research, and Sang Young Cho, Sung Hoon Kim, and Won Jun Lee were awarded for their excellent BS projects.